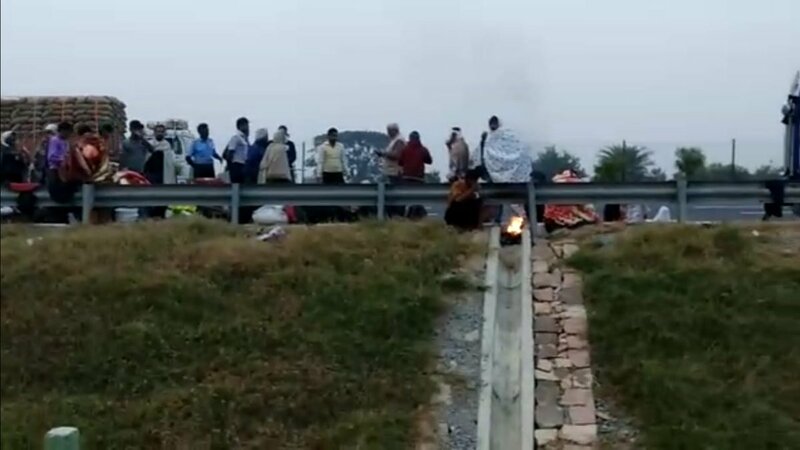 One person was killed and 40 more were injured when a bus they were travelling in overturned on the Agra-Lucknow Expressway on Wednesday. 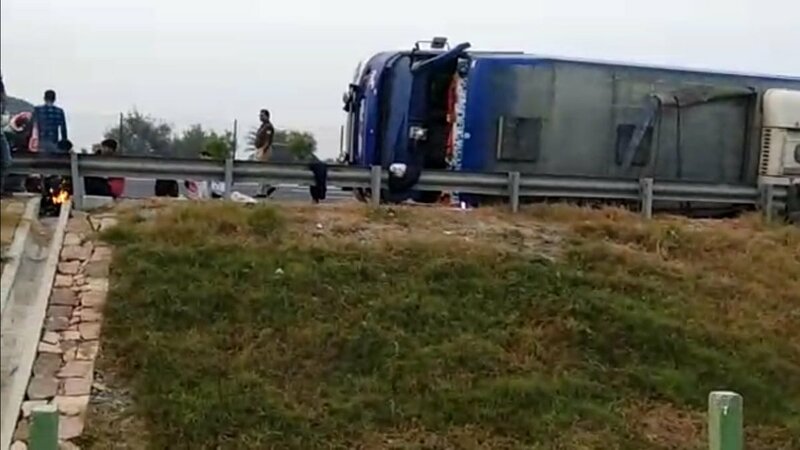 Etawah: One person was killed and 40 more were injured when a bus they were travelling in overturned on the Agra-Lucknow Expressway here, police said Wednesday. The bus was headed towards Bihar's Madhubani from Delhi, they said. "On the intervening night of November 6 and 7, the driver lost control over the vehicle and it overturned near Khadaita village," Senior Superintendent of Police (SSP), Etawah, Ashok Kumar Tripathi said. One person died on the spot, Tripathi said, adding that the identity of the deceased was yet to be ascertained.